In this article from Providence Dental in North Las Vegas, we begin with the rewards of growing older. Maturity and wisdom. Increased financial stability. More free time for family, hobbies, or travel. And last but not least: grandchildren! Anyone of a certain age knows that aging isn’t always a picnic. Physical ailments can lower the quality of life. Dental problems can be as as chronic physical conditions. And missing teeth are one of the more prevalent oral issues for older people. Fortunately, your smile can be pleasing and healthy at any age. At Providence Dental in Las Vegas, we restore missing teeth with dental implant procedures. 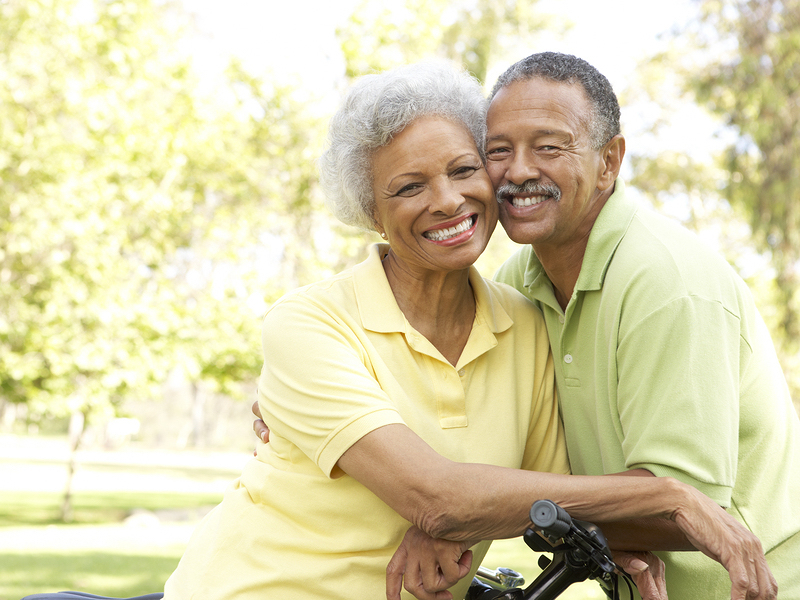 Dental implants help active people of any age look as young as they feel. They are strong, and look and function like natural teeth. Restore the youthful smile you once enjoyed with permanent dental implants. At Providence Dental in North Las Vegas, a single dental implant can support a single artificial tooth. Several dental implants can anchor a set of dentures. We also offer pediatric dentistry. Schedule an appointment with us to learn more.